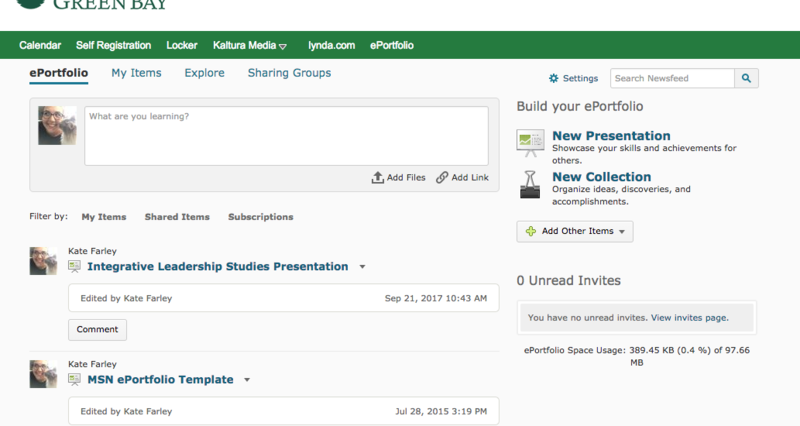 There are a few ePortfolio tools that our campus uses. 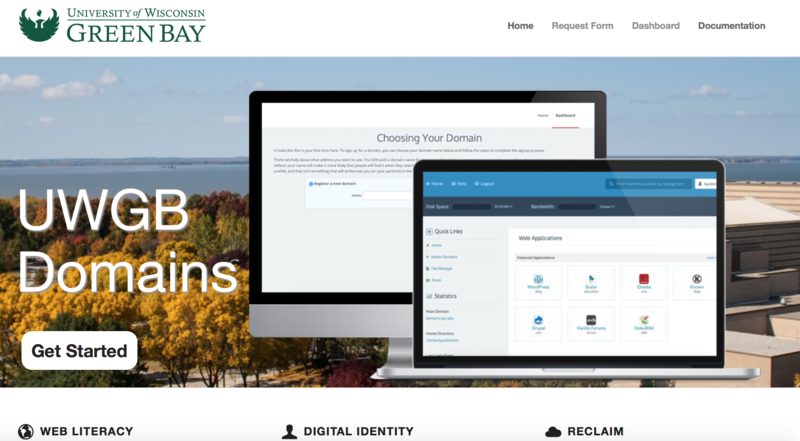 One is within D2L, another uses UWGB Domains, where students can install WordPress, and another is the soon to be Canvas ePortfolio. 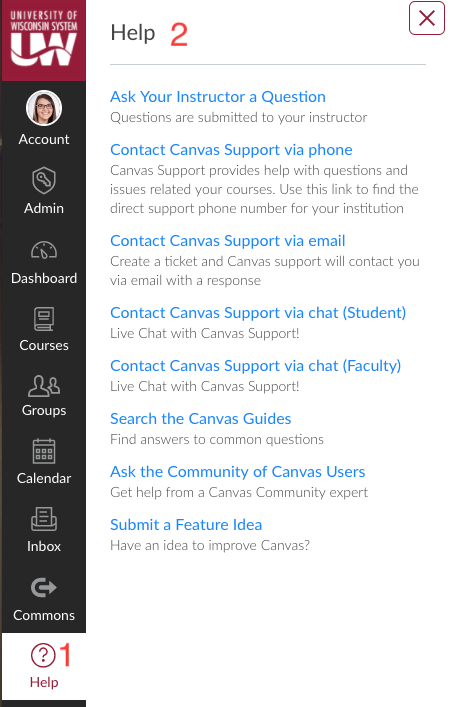 Canvas ePortfolio: ask user if they're signed into Canvas, and whether or not they've accessed their ePortfolio through Canvas in the past.